​The NA LCS 2018 spring split will be the first season without Team SoloMid in the finals. This season was a huge upset of the NA LCS status quo, because in addition to that, both Counter Logic Gaming and Cloud9 were bumped out of the quarterfinals. Still, Team SoloMid's failure to make it to the finals was not unpredictable. Team SoloMid is not a team that adapts very well. It likes its strategy and does not like to change it. This, unfortunately for the team, was not the season it should have stuck to its guns. ​​The North American pro scene was flooded with new teams this season, and those new teams played well. Clutch Gaming and 100 Thieves have played outstandingly against the big dogs in the region. The downside to being a legacy team is that people know how you play. 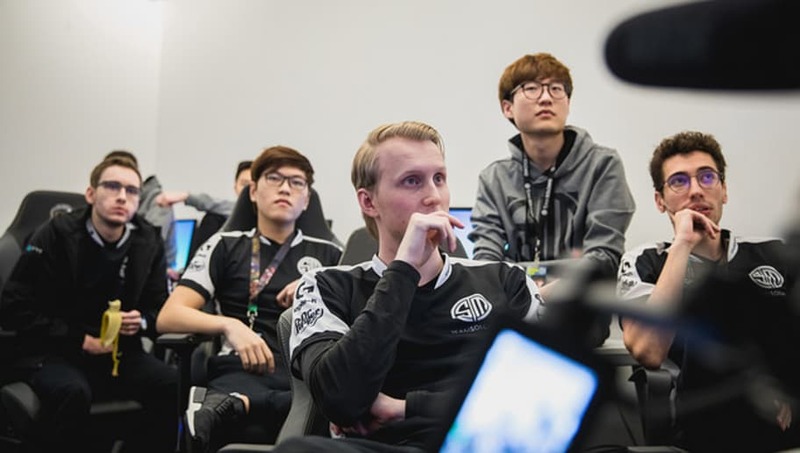 In TSM's games against Clutch it was evident that TSM was not learning from its shortcomings, as evidenced by its failure to ban Thresh, and give Clutch Swain. Team SoloMid's problems with adapting were masked earlier in the season when there was a best-of-one format, but the playoffs allow opponents to learn and adapt as they play teams in a series. Playoffs reward teams that are adaptive and cool under pressure. This spring, TSM was neither of those things.